On this page we offer a selection of articles and videos chosen from those published on GARRNEWS and GARR TV, useful for furthering the topics covered. GARR NEWS is the semi-annual magazine, in web and paper version, dedicated to the research community and was created with the aim of creating a direct channel between GARR and its users. 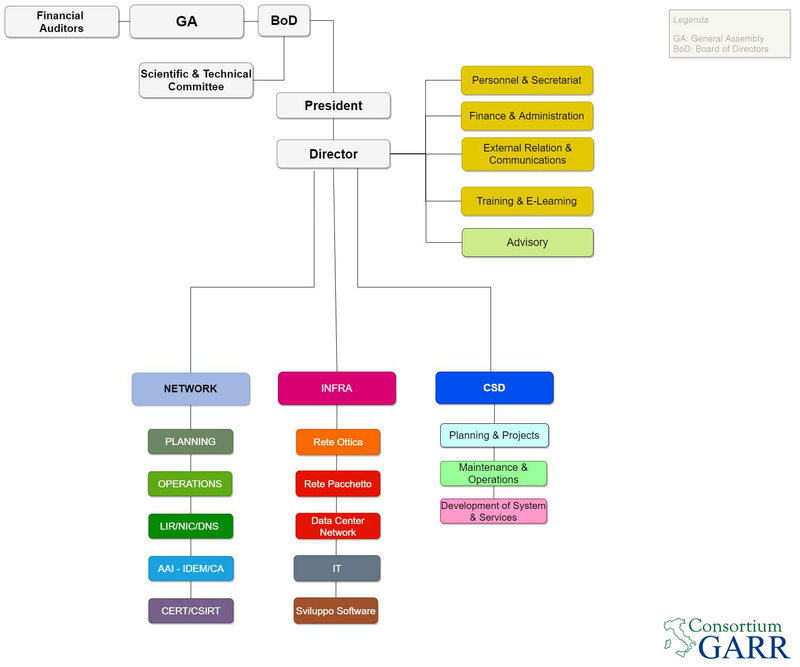 GARR TV is the thematic container dedicated to gathering experiences in the audiovisual and multimedia field of institutions, universities and research institutes related to the GARR network. GARR TV also has a YouTube channel that simplifies the traceability of movies and intensifies networking in the community through a lighter and informal approach. Interview with Angelo Paradiso, Scientific Director of the IRCCS Oncological Hospital of Bari, Istituto Tumori Giovanni Paolo II. i-Train is a web platform for distance training of the operators involved in diagnostic imaging with the aim of improving the skills in interpreting echocardiographic studies, through regular online exercises on real clinical cases. The platform uses a social approach in which each participant interacts with others by comparing their measurements and interpretations with those obtained from colleagues. In addition, for each program there is an e-learning section where the participant can find useful materials to improve their knowledge.